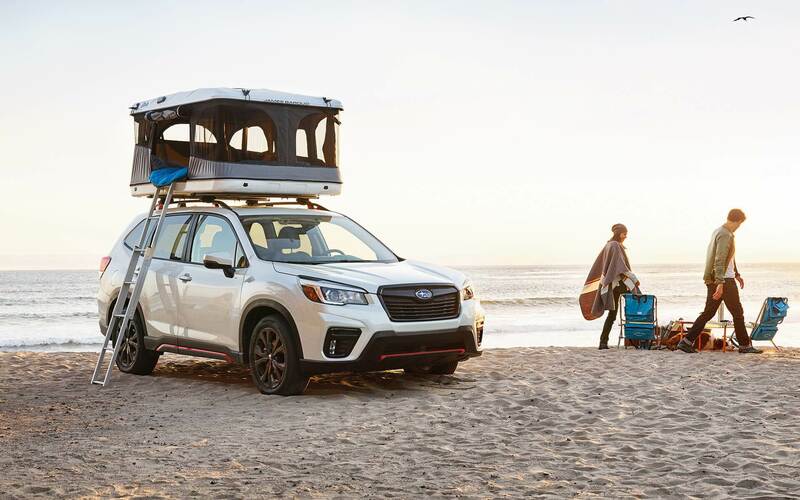 When you visit East Hills Subaru you can find inventory of all the latest models. We know folks in Huntington deserve the best, and we hope you'll give us the chance to provide you with it. Huntington is one of Suffolk county New York's ten towns. Huntington is located in the northwestern part of the county, and is also on Long Island's north shore. The town has various villages and hamlets. Many Huntington residents commute to nearby New York City for work. Huntington Hospital, Northport Veterans Affairs Medical Center and Newsday are some of Huntington's biggest employers. The Heckscher Museum of Art is in Huntington. Taylor Swift's "Blank Space" music video featured Huntington's Oheka Castle, a historic hotel that used to be a country home. Sportscaster Bob Costas and actress Dina Meyer were originally from Huntington. 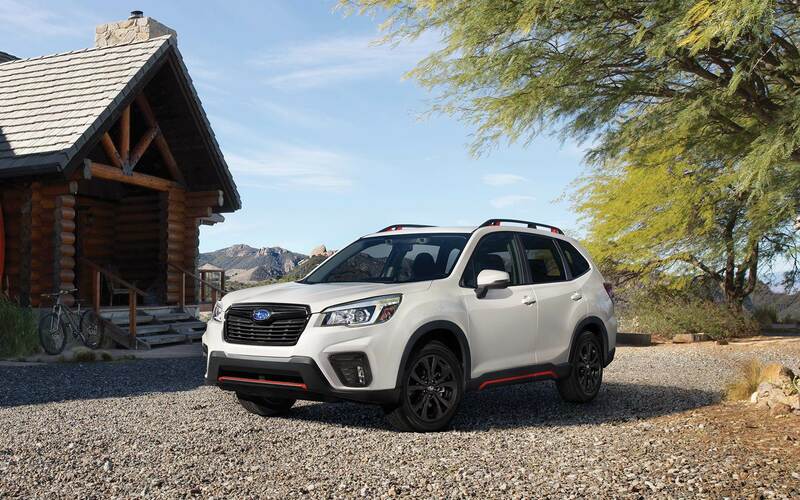 Click here for a map and directions on how to visit East Hills Subaru from Huntington NY. 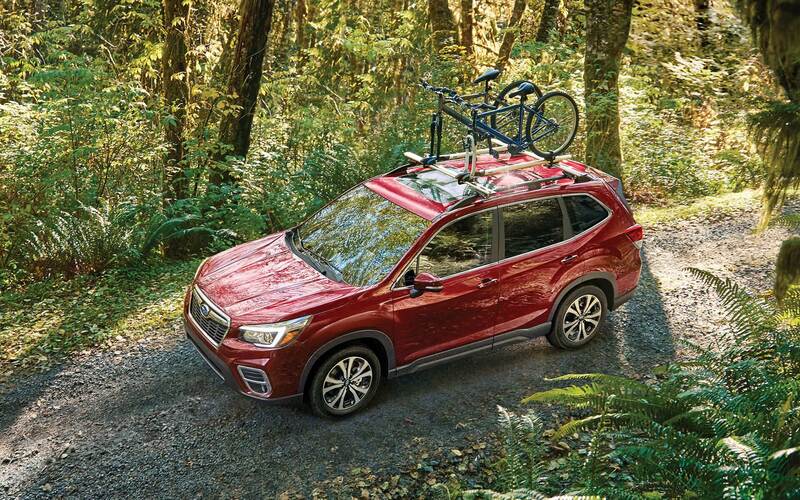 If you're living in the Huntington area and have been feeling the need to upgrade your vehicle, then please consider stopping by our online site for a wide variety of new and used Subaru cars. No matter what your requirements are, we're sure we can find a Subaru car that can handle them. Searching for a pre-owned vehicle in New York? Start your search with us and save thousands. The benefit of shopping with us means you have access to a huge variety of used vehicles from which to locate a car that fits your needs. We have the tools, information, and professional help you'll need to determine a loan or lease that works for you. Our financial professionals can help anyone achieve an auto lease or car loan in New York, even those with not so perfect credit! So please contact us. We're excited to help! Our expert service personnel have years of experience working on Subaru vehicles and will quickly diagnose your car, truck, SUV or van's problem. Even hard-to-find parts aren't a problem for our friendly staff. Set up a service appointment via our website.